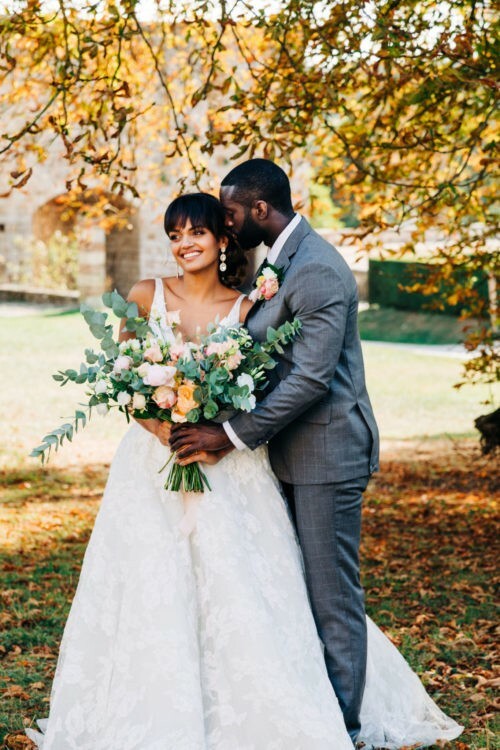 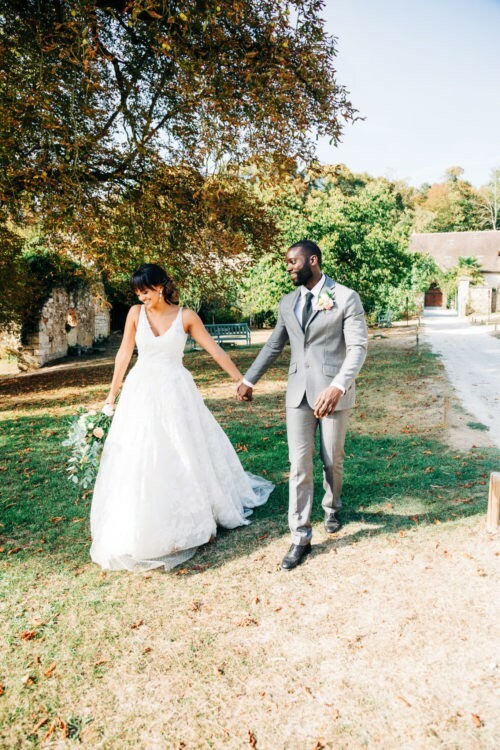 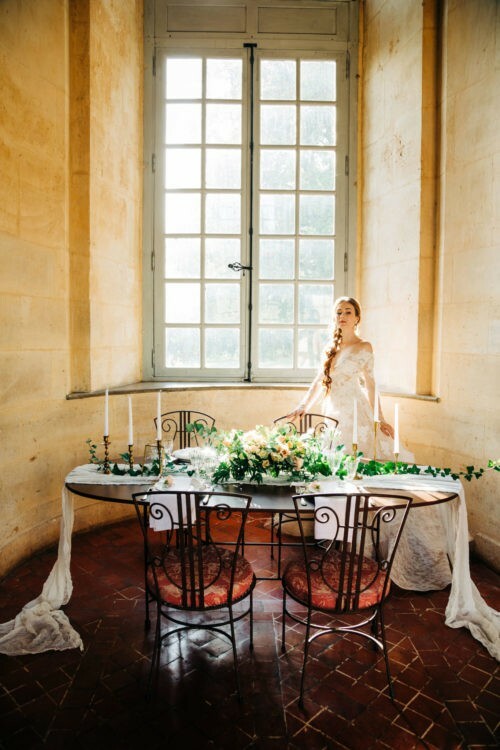 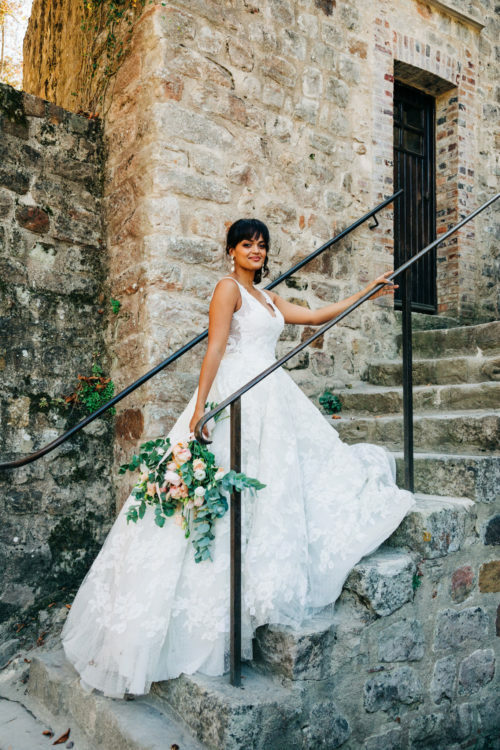 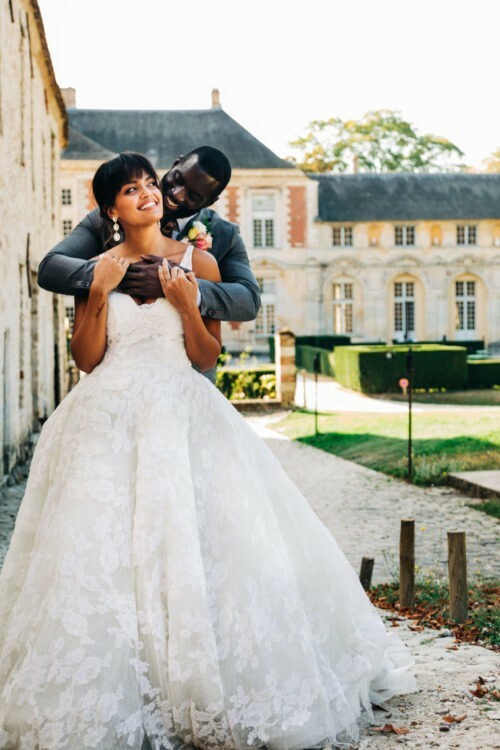 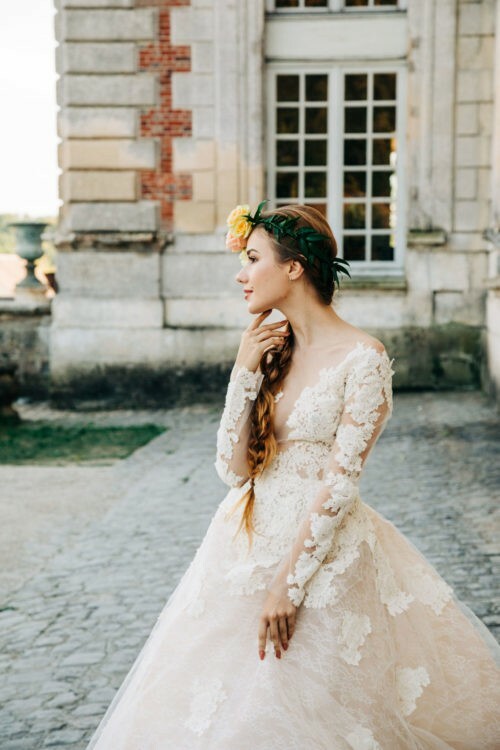 Thanks to Styled Shoots Across America for these beautiful pictures at Château de Vallery ! 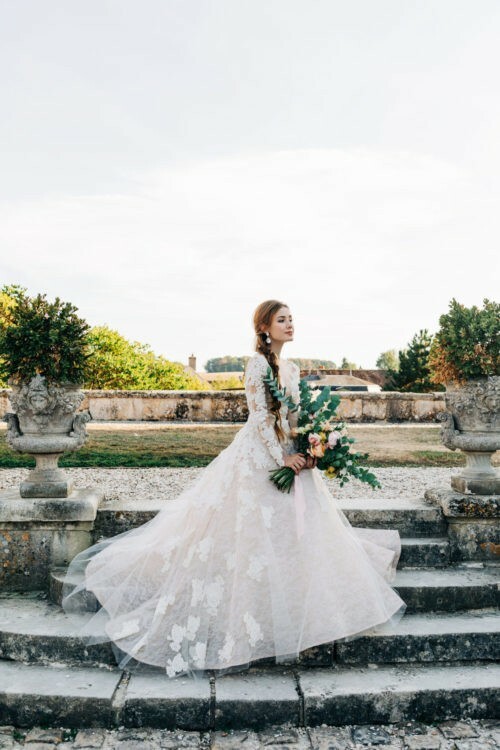 The models wear Frégate and Caiman dresses. 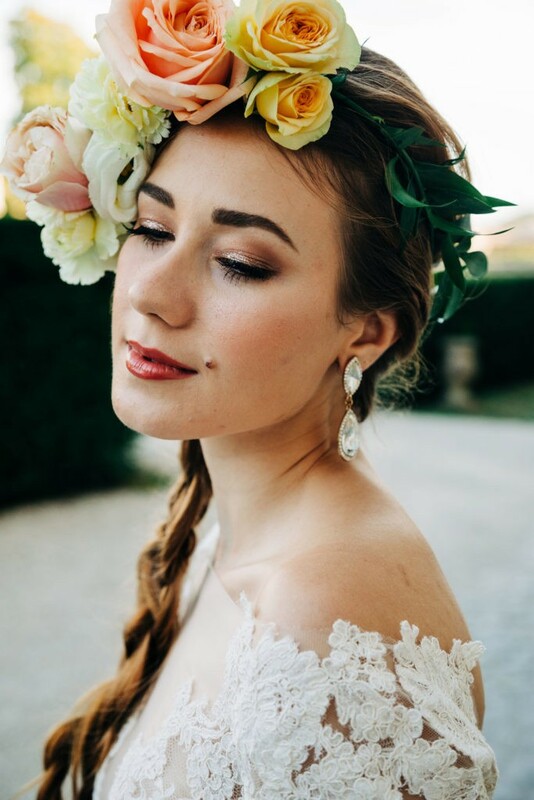 © 2016 Cymbeline - All rights reserved.